from JR Shimbashi station with English speaking reception staffs. from JR Shimbashi station with on-site Japanese and English bilingual staff. Serviced office in Shimbashi for rent! Are you looking for office space in Tokyo? We support side business, start-ups and ventures. Rental office with English speaking staffs always available. Your only initial cost will be the first month's rent plus the deposit (equivalent to 1-month rent, fully refunded if no repairs are needed upon termination). No commission, no key money, no renewal fees. Monthly rent from JPY 40,000 including broadband internet connection. English and Japanese bilingual staff are on-site to support your business. Other services such as telephone answering, private mailbox are also available. 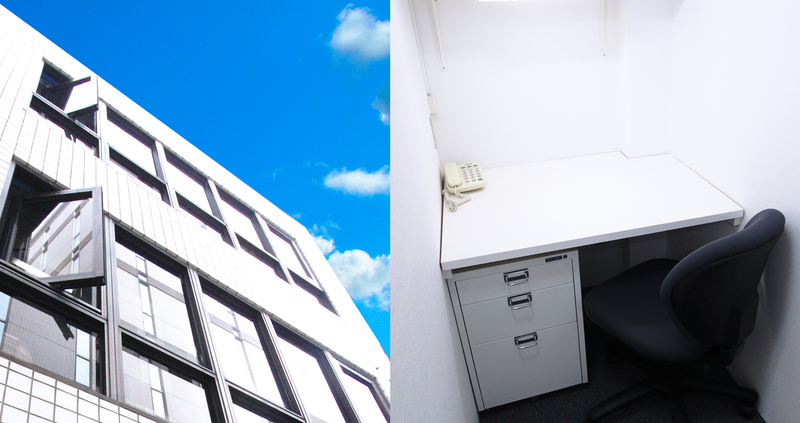 We offer private office spaces which are about 6 ft x 3 ft for only 40,000 yen a month. You can access them 24 hours a day, 365 days a year. Utilities included. Office rental includes our Postal Office Box, Telephone Answering Service, and Internet access at no additional cost (computer and phone hardware not included). You can use our address for registering you company. You will have our prestigious address in Shimbashi, Minato-ku, Tokyo as your business address. This only for 2,500 yen a month. PO Box number will not be issued - our address is your address. This would highly benefit your company image. This service is also very suitable for receiving private mail. You will get your own telephone number and we will act as your secretary answering incoming calls for you. You can use us as your virtual office with mailbox service. 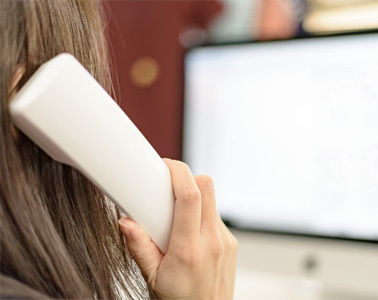 We also provide Transferred Call Answering service (Calls transferred from a pre-existing number). You will save money since you don't need to hire a receptionist to answer calls for you. The Advantages of Choosing Business Garden. they answer overseas telephone calls and greet foreign guests. Roughly 40% of our clientele conduct business withforeign companies or are involved in overseas-related business. by passwords or keycard locks. The starting cost consists of just one month’s rent and a deposit that is equal to two months’ rent. General sevice fee, all included. 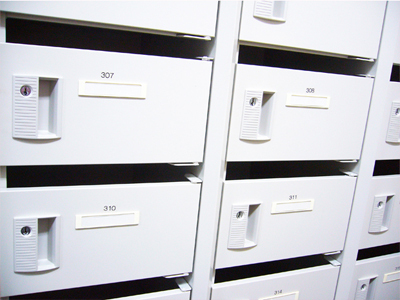 Addresses for rental offices can be used for Japanese corporate registration. Business Garden located in Tokyo just 8-min walking distance from JR Shimbashi station. All Business Garden offices have security video systems. Rental meeting rooms available for up to 8 people for business meetings, siminars, classes, etc. Most Welcome of Press Inquires! 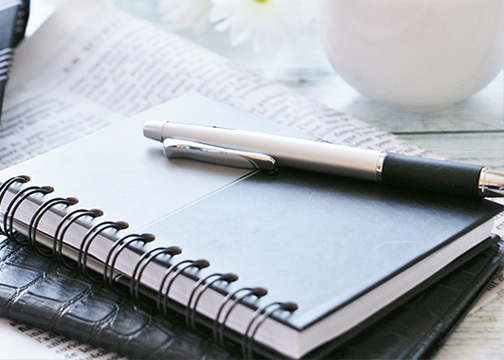 such as about rental office, and how to start business in Japan. Please feel free to call us on 03-3459-0233 or contact us via inquiry form.